Since 1992, Spanish companies in a variety of industries have acquired a prominent presence in the global economy, especially in Latin America and Europe. Companies such as Telefónica, Banco Santander, Repsol-YPF and Inditex (the owner of the Zara brand) have catapulted themselves to become major international competitors, making Spain one of the world's ten largest foreign direct investors. Mauro Guillén offers not only an explanation of why this has happened, but also an assessment of the economic, financial, political and social consequences for Spain and for Europe. 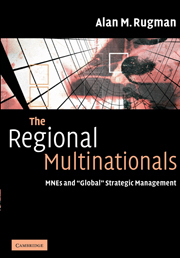 In this 2005 analysis, he also addresses the weaknesses of the Spanish multinationals, especially their lack of proprietary technology and their primary focus on Latin America. 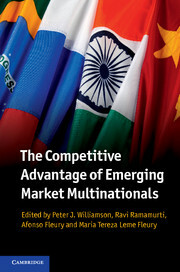 The book concludes with the argument that the Spanish multinational firms ought to consolidate their European positions through mergers and acquisitions, opening up new possibilities for further expansion in North America and Asia. 'There is probably no more serious analysis of the Spanish multinational phenomena than this work…. This will be a much-discussed and cited book, and deservedly so. 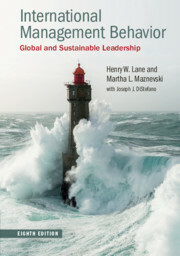 It focuses on a decisive process for the economy and society of twenty-first-century Spain. 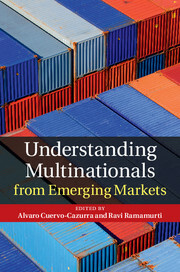 The book’s final proposal, for the "'Europeanization' of Spain’s Latin-American economic interest" (p. 231) will, it is hoped, give rise to much research and will help provide answers to the questions raised. And I eagerly await Guillen’s nest discussion on the topic." 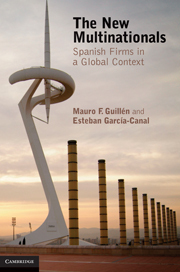 'Mauro Guillén...demonstrates that the relationship between economic sociology and business history can be fruitful...Guillén has written a profound...essay on Spain's social and economic development, analyzed the main weaknesses of Spanish multinationals, and outlined a research agenda for business historians who are interested in the internationalization of Spanish firms." 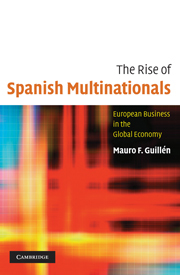 "The Rise of Spanish Multinationals is a must-read for sociologists of organizations, for students of globalization, and for business management executives. It conveys a tremendous amount of information in about two hundred pages and is extremely well organized and written. 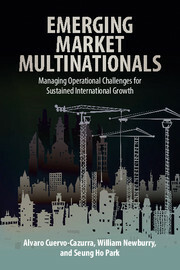 The book provides a magnificent opportunity to reflect on the opportunities and challenges of globalization for mid-size economies such as Spain's."